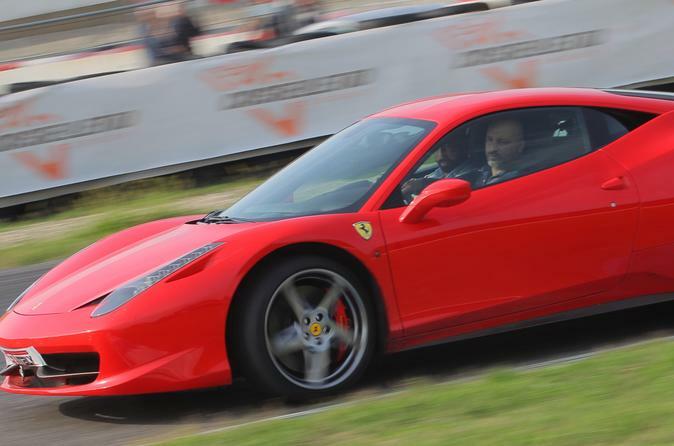 Test drive a Ferrari 458 for 3 laps around a circuit near Milan with a driving instructor in the passenger seat. 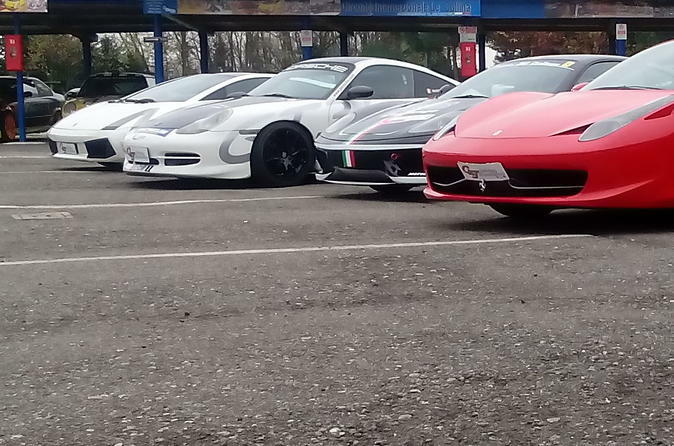 Choose among a variety of racing cars such as Ferrari, Lamborghini, Lotus, drift cars, and even Formula One. Make your racing dreams come alive and drive one these cars on an Italian racing circuit. It's an experience you will never forget. Test drive a replica of a Super 7, 5 laps. With an instructor as a co-driver, at a circuit near Milan. 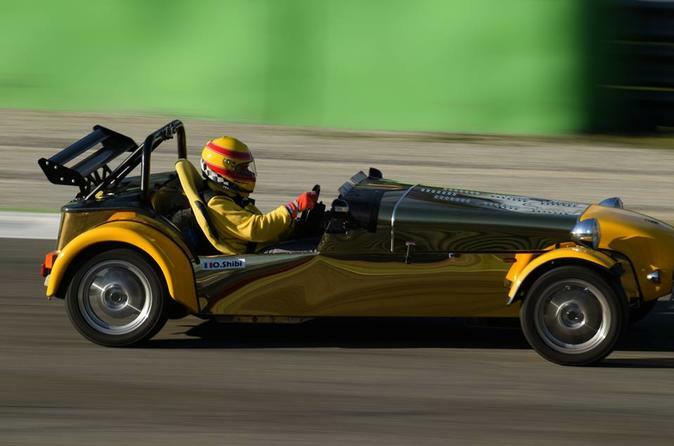 A Motorsport experience in an Italian racing circuit, an experience you will never forget. 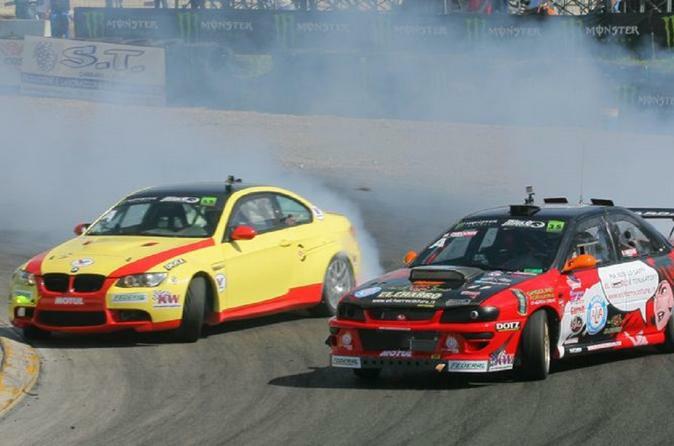 Take a spin in a competition drift car BMW with a professional driver behind the wheel with this 3-hour drift car racing experience near Milan. It's an exciting 6 laps you'll never forget, but don't worry - you'll have footage of your experience to watch later. Enjoy a full-fledged Motorsport experience in an Italian racing circuit: 6 laps with a Ferrari 458, 5 laps with a Legend Racing car, and 5 laps with a Lotus Super7. It will be an experience you will never forget.